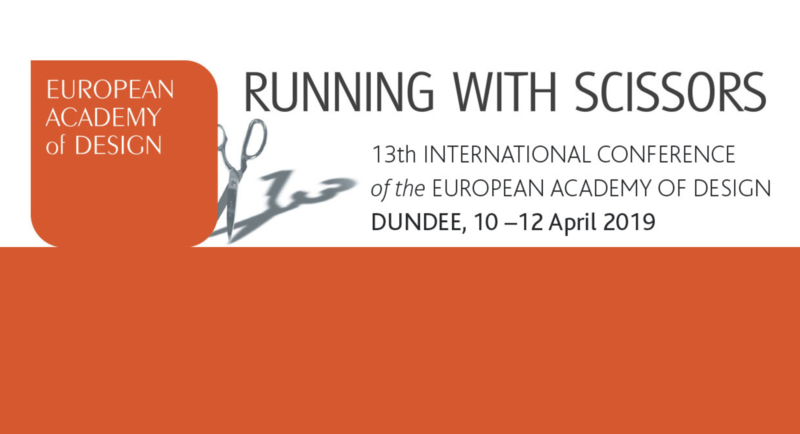 The 13th European Academy of Design conference, Running with Scissors, Dundee, Scotland. April 10-12 2019. Invited to conduct a workshop for the faculty and staff in the Department of Design. 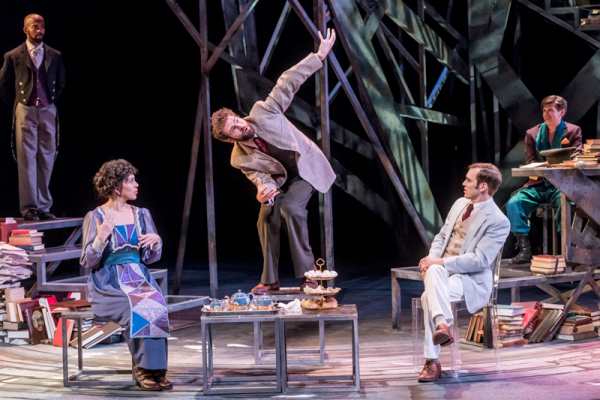 Invited to conduct a workshop for the faculty retreat for the Department of Theatre at the University of Illinois, Urbana-Champaign. 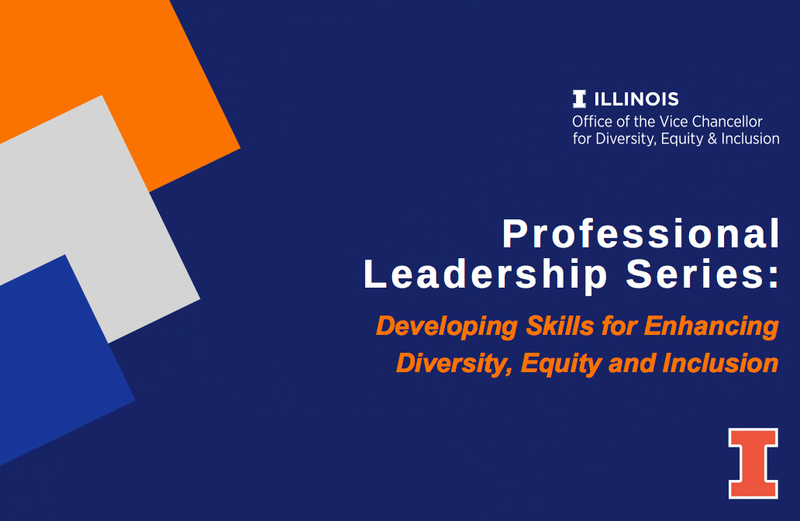 Invited to conduct a workshop for the Professional Leadership Series: Developing Skills for Enhancing Diversity, Equity and Inclusion with the Office of the Vice Chancellor for Diversity, Equity, & Inclusion at the University of Illinois, Urbana-Champaign, November 15th. 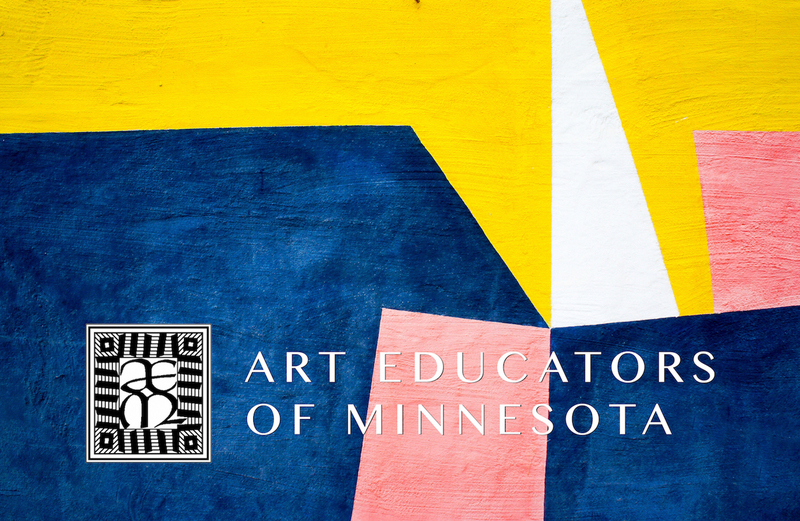 Accepted to conduct a workshop at the Fall Conference hosted by the Art Educators of Minnesota at the Doubletree by Hilton Park Place Hotel in St. Louis Park, November 2-3, 2018. 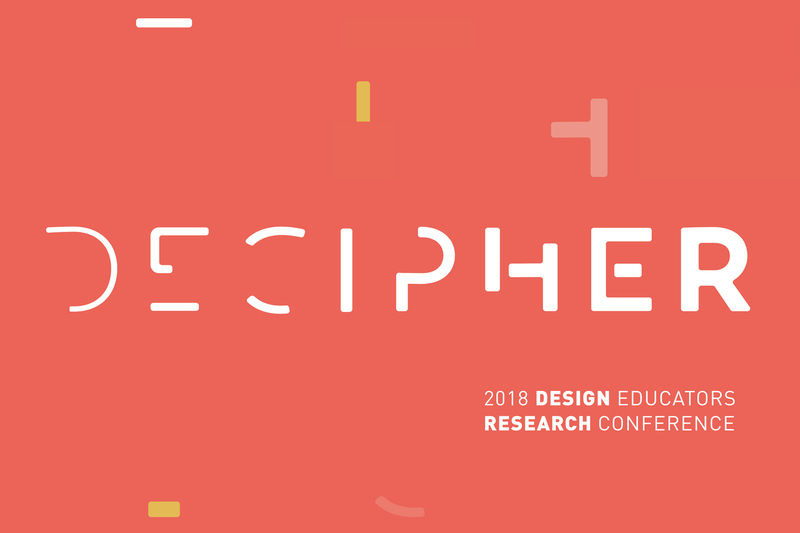 Accepted to conduct a workshop at the Decipher Design Educators conference hosted by the Penny W. Stamps School of Art & Design at University of Michigan, September 27–29 2018. 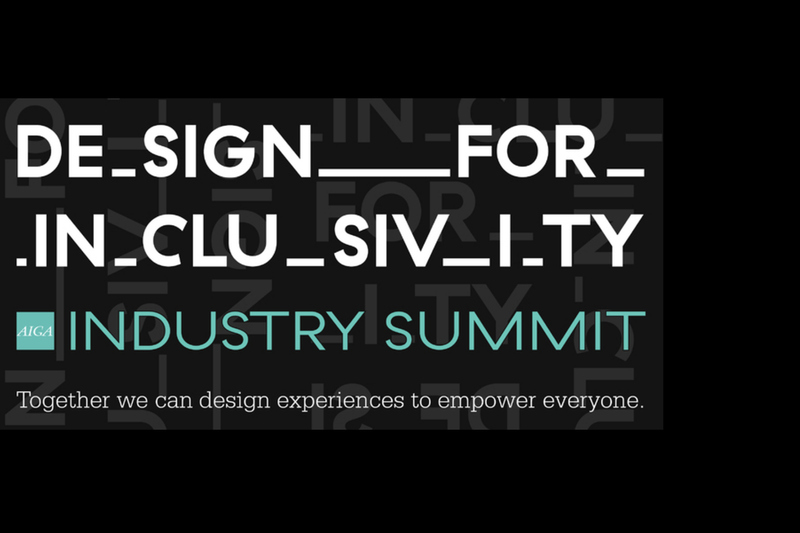 Invited to present at the Design for Inclusivity Summit in Saint Louis, Missouri. 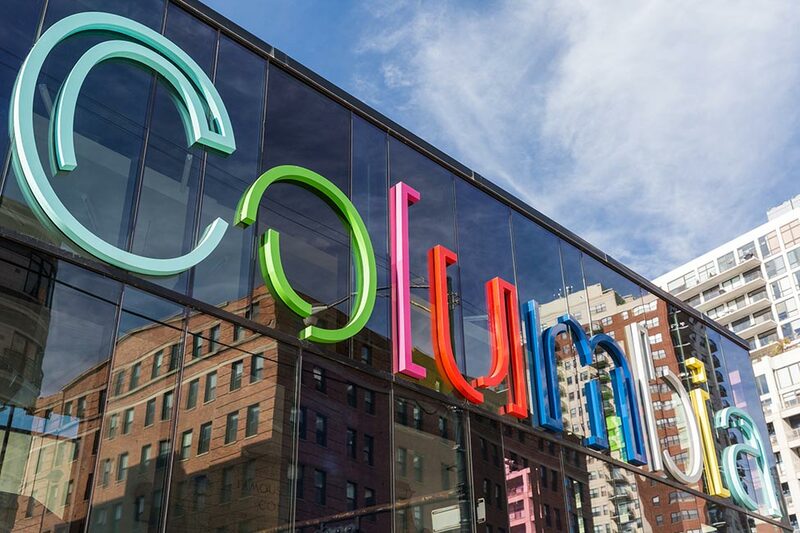 This event is one day prior to the Design + Diversity conference at the Centene Center for the Arts, August 22, 2018.